Keep Up with the Latest Developments! Are you up to speed on the latest rules and guidance? Do you know how to effectively maneuver through the Medicare Secondary Payer Recovery Portal? This course will help you keep up with current/upcoming requirements and best practices for handling Medicare and Medicaid liens. Ensure full compliance and stay on the cutting edge of your practice - register today! Catch up with recent changes in conditional payment recovery. Clarify compliance issues surrounding Liability Medicare Set-Aside Arrangements. Learn how to navigate the new Medicare Secondary Payer Recovery Portal. Delve into the new Medicaid requirements for injury settlements. 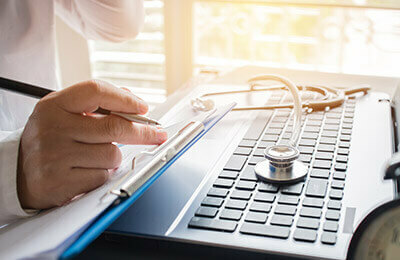 Take a closer look at the Medicaid and CHIP Managed Care Final Rule (CMS-2390-F) and the impacts on your cases.